PARSEC Group is based in Denver and is a full-service IT consulting, training and support company for all major operating systems. Established in 1986, PARSEC Group provides a long history in the bootcamp space, which contrasts the majority of start-up bootcamps today. The core training program offered is Ruby on Rails. PARSEC Group is a Denver-based IT training and consulting company that has been around since 1986. PARSEC Group specializes in Ruby. The Ruby Immersion bootcamp is the featured training program, which is geared towards students who want to begin a career in web development. 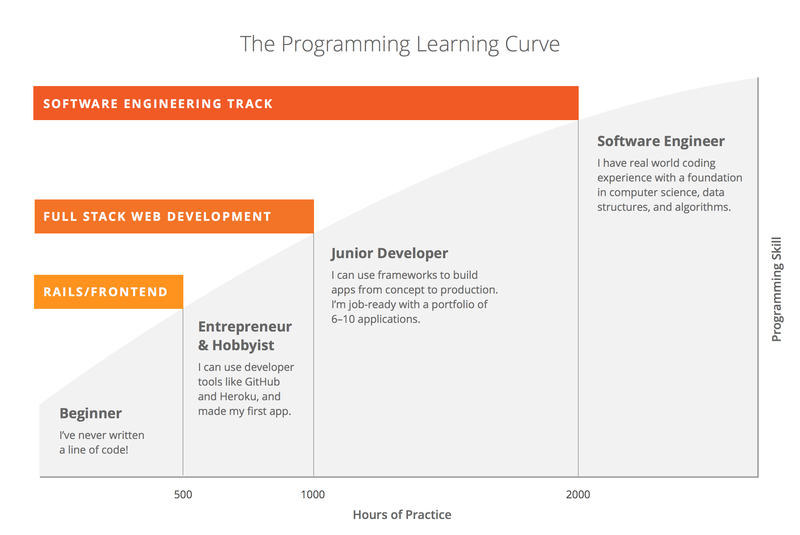 It runs for 4 weeks, making it one of the shortest bootcamps available on the market. The program requires a full-time commitment and is held on-site in Denver for $4,400. Students can expect to learn Ruby, Rails, Ruby Version Manager, Interactive Ruby, Sublim Text, Atom, Git, Github, HTML, CSS and Bash command line. 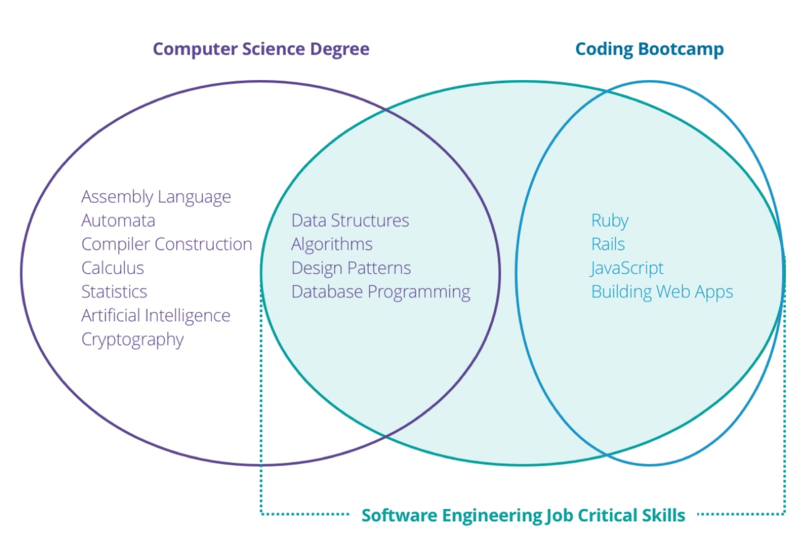 Although there is no prerequisite for enrolling in the bootcamp, students are expected to have a technical, computer-user competence, such as having some exposure to any of the programming languages. Students are also expected to be comfortable working with a command line (Bash) and a text editor. There are no financing options, no scholarships available and no career services department.